Rick Osterloh, Google’s senior vice president for hardware, revealed in a meeting with journalists at Mobile World Congress today that the company has no plans to make a third Chromebook Pixel. Google unveiled the first-generation Chromebook Pixel in February 2013. Unlike most Chromebooks that used affordability as a primary selling point, the Pixel was designed for those with deeper pockets and a desire for more premium, powerful hardware. The second-gen Chromebook Pixel arrived roughly two years later with improved hardware and a cheaper entry point of $999 (the original started at $1,299). Even at the lower price, the machine was way overpriced for most to take seriously. The news isn’t terribly surprising considering Google retired the Chromebook Pixel 2 last summer. At the time, the search giant said it was committed to the Pixel program but had no plans to restock the Pixel 2. 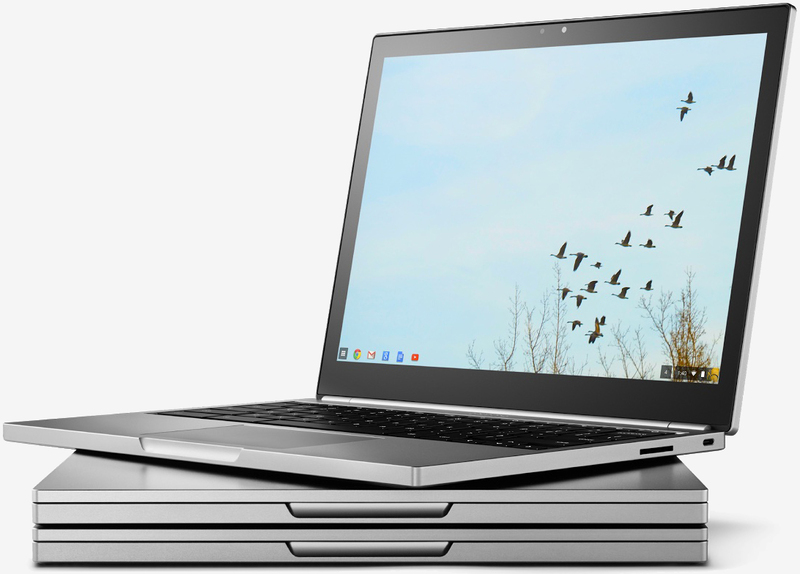 Like Microsoft and its Surface, Google mostly went to the trouble of making the Chromebook Pixel to serve as an example of what a high-end Chromebook could look like (and with any luck, influence the rest of the industry). As you’ve no doubt noticed, Google isn’t giving up on the Pixel name as the company’s recent smartphone adopted the branding. Before that, Google used the branding with its Pixel C tablet, a 10.2-inch slate running Android 6.0 Marshmallow.